Can't go wrong no matter what you decide to order. 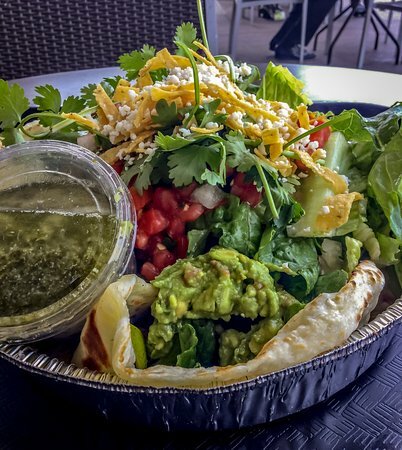 Barbacoa is the star, whether it's in a burrito or in salad. Great flavor steak, perfect seasonings on all choices. of Fideo was weird wish I didn't get it. The rest of the food was good. Chips and salsa excellent. Loud atmosphere not conducive for talking at all. First visit was on a Friday and the special of the day was Salmon Tacos! 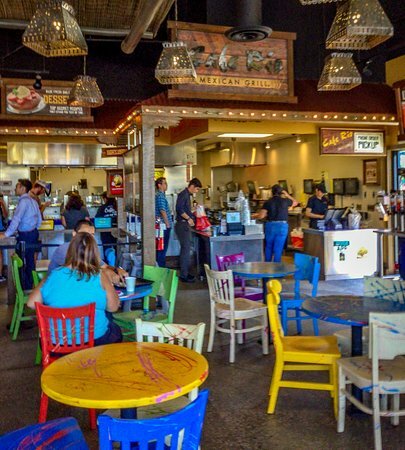 The tortillas are made fresh while you watch and the food is assembled in front of you for a very tasty and healthy meal. 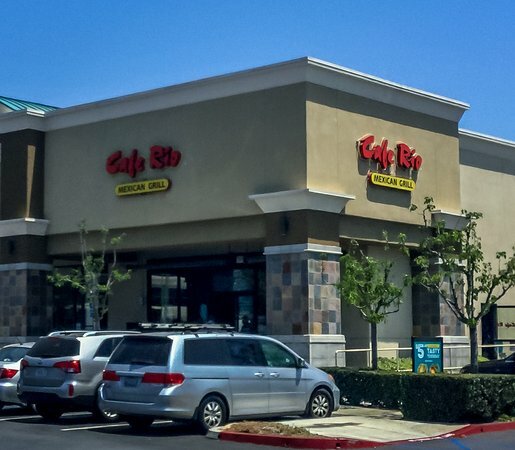 Cafe Rio is located across the street from the hotel that I was staying in and serves a hearty, tasty, meal which can be healthy if you choose what you are eating wisely. 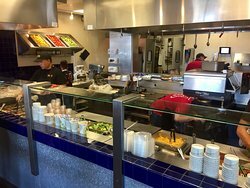 I had the grilled chicken burrito with beans, rice and salsa.